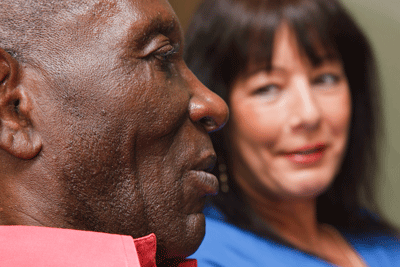 Training, improvement support, consultancy and resources to help local authorities, health and care providers, safeguarding boards, churches and faith groups to safeguard adults and children at risk of abuse or neglect. 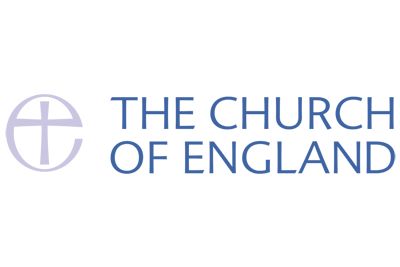 The Church of England has welcomed the final SCIE overview report which details the learning from the 42 independent diocesan safeguarding audits and findings on improving responses to survivors of abuse. Support on conducting statutory reviews, learning reviews and audit, CPD accredited training, elearning and free guides and resources. Support on case reviews and audits for local children safeguarding boards or equivalent, care and health providers, faith, and criminal justice agencies, plus training, e-learning and resources. Support and training to help churches and faith groups to keep children and adults safe and improve how they respond to safeguarding concerns. Expert support to review and learn from safeguarding incidents including statutory case reviews, routine audits and learning reviews across children’s and adults’ services. 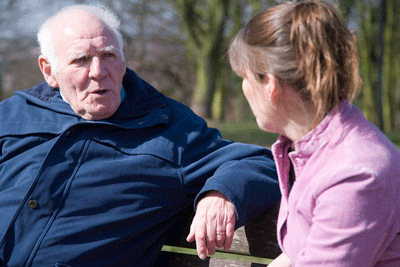 CPD-accredited training for safeguarding leads, managers, frontline workers, housing staff and faith groups. Open access courses or tailored to your organisation. CPD-accredited online courses including video, animation, quizzes and online assessment. Buy single or multiple courses. Read the key messages from the SCIE inter-faith seminar that brought together senior UK faith leaders.